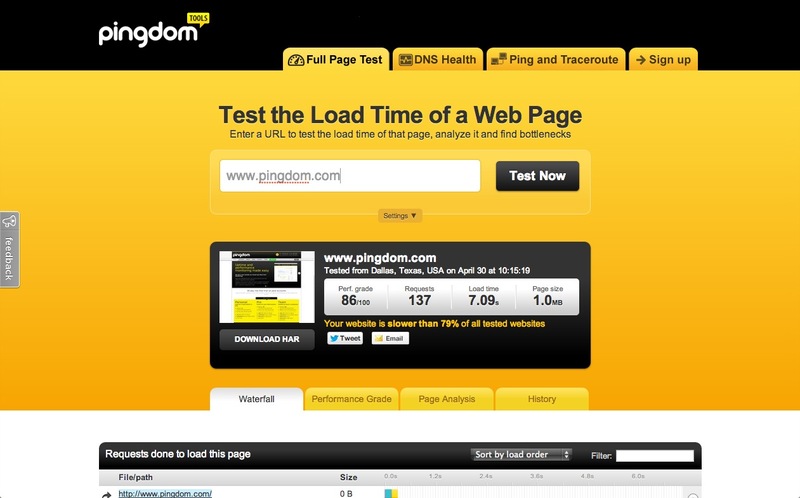 I guess the Pingdom team should use their own test tool to reduce their load time. Its very slow according to their own website load testing tool. I am guessing its purely to do with the content – 1MB for every page load and 7 seconds to load. I mean…Come On!! !